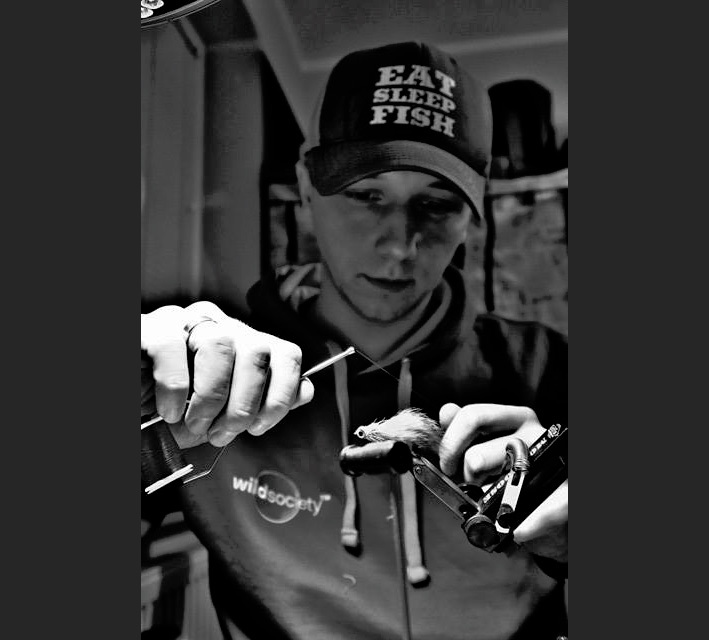 "FISHING IS NOT AN ESCAPE FROM LIFE, BUT OFTEN IT'S A DEEPER IMMERSION INTO IT"
My name is Tomasz Madej and I come from Poland. I started my fishing adventure in 2008, and my favourite methods are dry fly and short line nymphing as both of them need patience and constant self-improvement. I fish mostly the rivers San, Dunajec, Ropa and Myczkowce Lake. I dedicate my spare time to tying flies, especially during the winter months since it keeps my passion alive when we have very inclement weather conditions. I hope this will help you catching some great fish!